Renée Zellweger. Do we hear wedding bells? 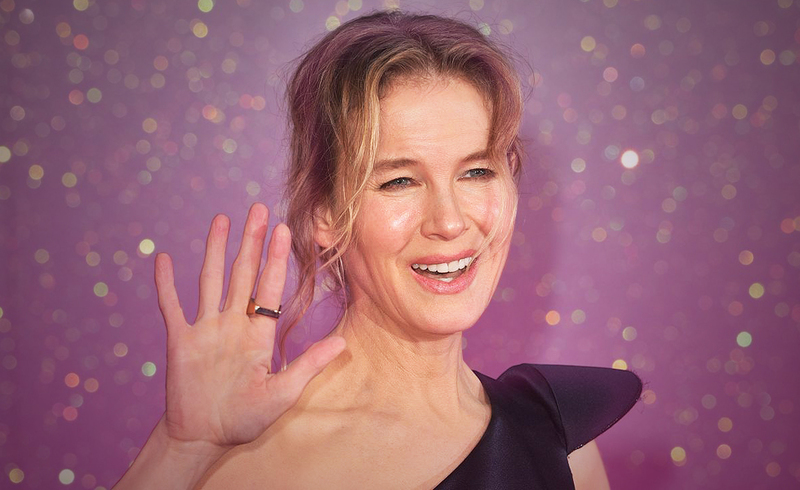 Renée Zellweger is as famous for her relationships as she is for her acting. In the past, she’s been linked with Jim Carey, Bradley Cooper and what’s his name? Don’t worry if you can’t remember the name of her (now) ex-husband, because neither can Renée! The 47-year-old actress was married in 2005 to country singer Kenny Chesney, hardly a lasting relationship but they did manage to make it to four months before the marriage was annulled. Apparently, Renee cited ‘fraud’ as the reason for the separation. A refreshing change from the more fashionable ‘irreconcilable differences’ of late. Renée was busy promoting her new film Bridget Jones’ Baby when the subject of ex Kenny Chesney came about. She admitted that it was a long time ago, eleven years in fact. Sufficiently enough time for her to forget an ill-fated marriage. There were rumors around Chesney’s sexuality but evidently Renée does not have a need to warrant the rumors with a response other than to say she is an old fashioned girl who clearly does not have a need to air her dirty linen in public. More recently Renée has been dating Doyle Bramhall who previously dated Sheryl Crow. Do we hear the sound of wedding bells for Renée and Doyle in the future? Renée drew the Queen of Pentacles, The Queen of Wands and The Princess of Swords. I feel that Renée is very much focused on work right now but she has made room for a relationship in her life. The Queen of Pentacles is Renée’s significator. She is busy promoting her new film and there is a need to be as authentic as possible. There have been many questions about her personal life and past relationships and I feel that Renée could have handled them better but she will attempt to stay on point while she goes through the process of promoting her ‘wares’. The Queen of Wands represents a creative energy within Renée. There is a blunt and impatient side revealed that may have been hidden when she was in the spotlight previously. She is older and wiser but with a lack of tact that is unappealing to many. The Princess of Swords reveals a more direct approach within Renée. She is determined to live her truth regardless of what is being asked. Being out of the public eye for such a long time has impacted on her ability to promote herself in the way that is expected. 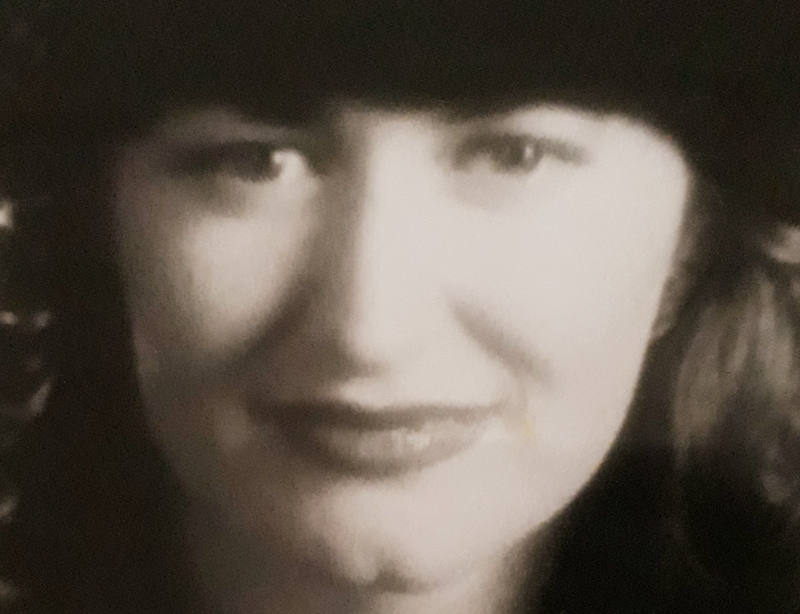 She is currently engaged to Doyle and although he would have been aware of her existence with the realms of celebrity, this is a very new energy for them both to experience. An engagement would generally lead to marriage but as we know this is not always the case. I feel that Renée will continue on her current path and allow her relationship to develop further under the circumstances that she is now involved. I don’t feel that wedding bells are a priority right now but they are wished all the best. Previous ArticlePete Davidson remembers his father a victim of 9/11Next ArticleHow normal are Brangelina ‘s problems?